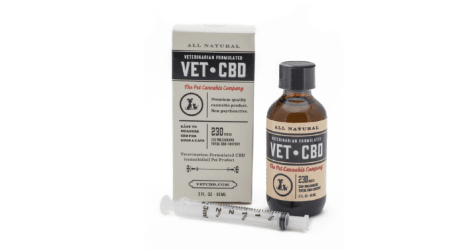 VETCBD is founded and formulated by our veterinarian, Dr. Tim Shu, specifically for pets. Animals are able to benefit from cannabis in a variety of ways, and we bring cannabis as medicine to pets. We use full spectrum, responsibly-grown CBD-rich cannabis strains to make VETCBD products. Easy to measure CBD for pets, veterinarian formulated, all natural product, olive oil based.